Explore the best dive sites around Similan Islands that include 9 islands of the northern Andaman of Phuket by liveaboard MV Giamani. On the way back you’ll have time to revisit the Islands you liked most. Go to further northern part at Koh Bon and Koh Tachai for taking deeper sea diving. You will get a great dive opportunity around Naiyak Wreck to see sunk Burmese ship. Around 17.30- 18.30: All of you transfer to Chalong pier from your hotel. Around 19.00- 20.00: When all guest board on the MV Giamani, depart to Similan Islands for staying overnight. Dinner will be served after briefing about your all-inclusive diving rules and spots. Wake up in the morning and have your breakfast. 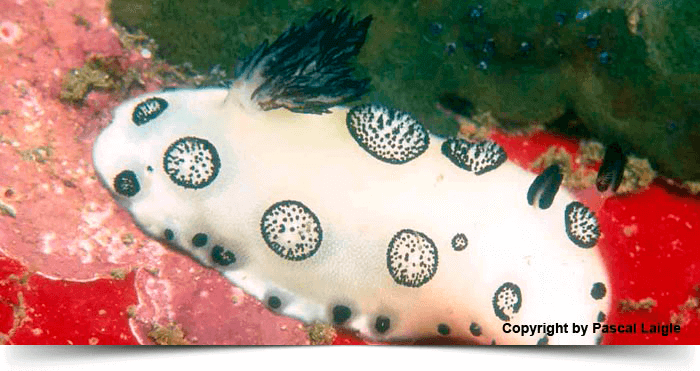 Start your diving at Anita’s Reef (Similan Island No 5 – Kho Ha) which is the most amazing dive site for easy drifting. Take your breakfast and go for another dive at West of Eden (Similan Island No 7 – Koh Pabu). Take your 3rd dive at the giant boulder site of Elephant Head Rock (Hin Pusa) among the tremendous underwater fish, colourful plants, etc. Take some afternoon snacks. Go to Donald Duck Bay (Ao Guerk) for 4th dive at night. Stay at a secluded bay and enjoy your time. At dawn, we will sail to Koh Bon. 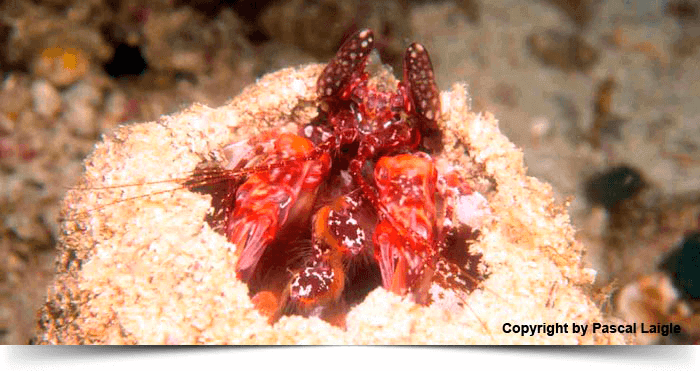 Take two dives in the world famous dive sites at Koh Bon Pinnacle and Koh Bon West Ridge. You can see some Manta Rays. We will go to further northern site, Koh Tachai and take your fantastic 3rd dive at Tachai Pinnacle. Don’t miss to enjoy more Manta Rays here. Visit Tachai Beach after your 4th sunset dive which depends on the weather at the eastern or western reef of Koh Tachai. Stay and enjoy the night here. For taking deeper dive, we are staying here. Take a dive in the deeper sea around Tachai Pinnacle. After this dive, we will move to Richelieu Rock. Perform two ‘Day Dives’ at Richelieu Rock which is known as ‘Jewel of the area’. You will take a sunset dive around this area. You can check another night dive at Boonsung Wreck. Take your dinner and enjoy your night. Wake up and start your diving at rarely diving site “The Teak Wreck” (MV Sea Chart). See a Burmese steel haulage vessel that sank with 1200 logs of teak in 2009. 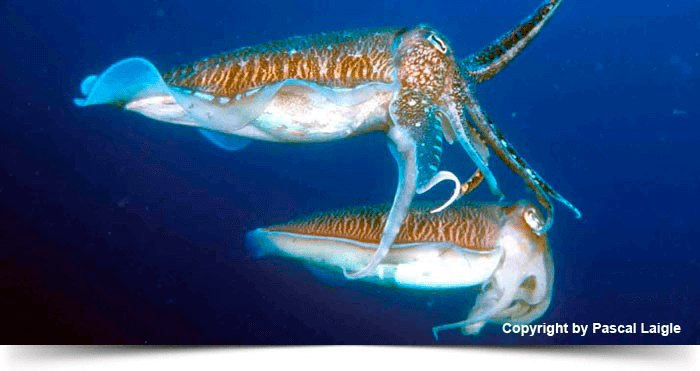 The last dive for this tour will be taken at Naiyak Wreck (“Condreco”). 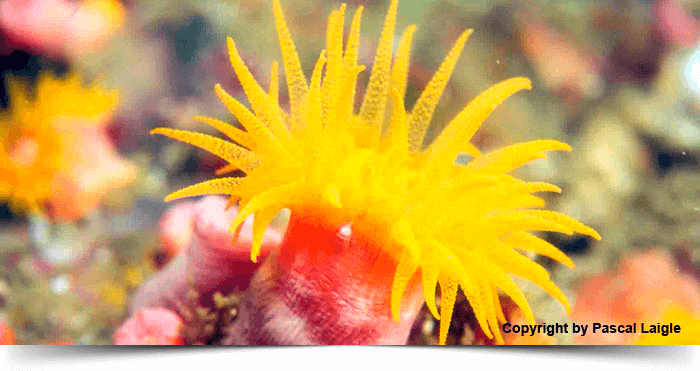 Extremely nice macro site of this area provides you the opportunity to enjoy the abundance of sea life. Take your time for packing your essentials. Get relaxed at the deck and enjoy the cruising to Chalong, Phuket.Disembarkation at Chalong Bay in Phuket usually around 17.00 hrs (05.00 pm) and continue with a transfer to your hotel. 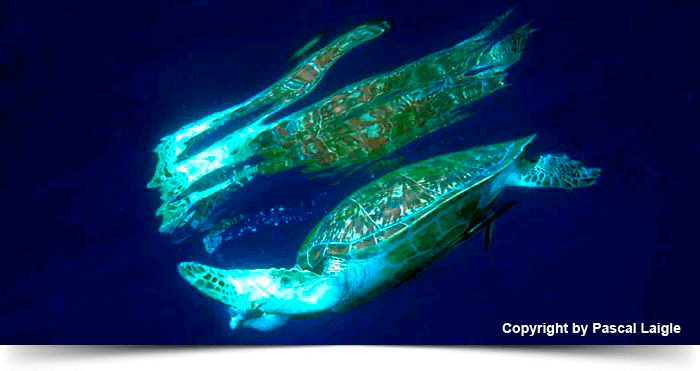 (Total of 2 dives)Remark:style=”font-size: 10.0pt; font-family: ‘Arial’,sans-serif;”>Why not covering the north of the Andaman Sea with the southern part, just by combining this 5 days and 3 days cruise of MV Giamani to an amazing 7 days / 6 nights cruise. Click here for more detailed information. Remark: Why not covering the north of the Andaman Sea with the southern part, just by combining this 5 days and 3 days cruise of MV Giamani to an amazing 7 days / 6 nights cruise. Click here for more detailed information. 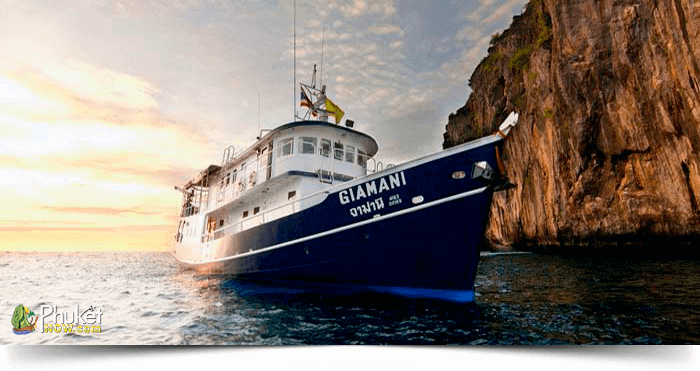 MV Giamani is also available for liveaboard charter; please contact us for more details to make your scuba vacation special for you and your friends.